Kappler® Zytron® Z500 Totally Encapsulating Level B Expanded Back Suit.Kappler® Zytron® Z500 Totally Encapsulating Level B Expanded Back Suit. 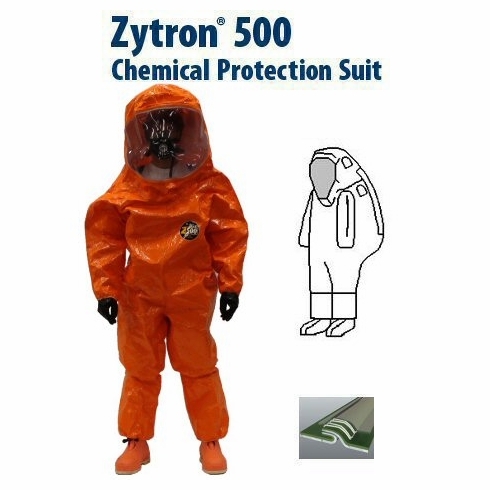 Home | Personal Protective Apparel / Workwear | Kappler Chemical Protective Apparel | Kappler Zytron Encapsulated Suit | Kappler® Zytron 500 | Kappler® Zytron® Z500 Totally Encapsulating Level B Expanded Back Suit. Kappler® Zytron® Z500 Totally Encapsulating Level B Expanded Back Suit. With that kind of Kappler heritage built into the fabric, it's no wonder that responders around the world trust Z500 garments for ultra-demanding Level A and Level B applications. 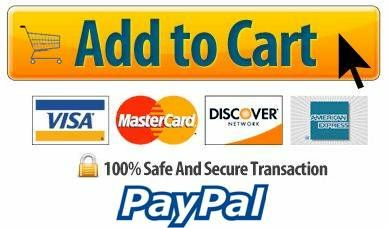 Expanded Back or Flat Back, Large-View PVC Face Shield, 1 Exhaust Port, Elastic Wrists, Attached Sock Boots with Boot Flap, Single-Taped Seams, Double Storm Flap with Hook and Loop Closure, Cloth Zipper.